Traffic will start within 5 hours from the order purchase. Visitors with unique ip will be driven to your website. No bots. 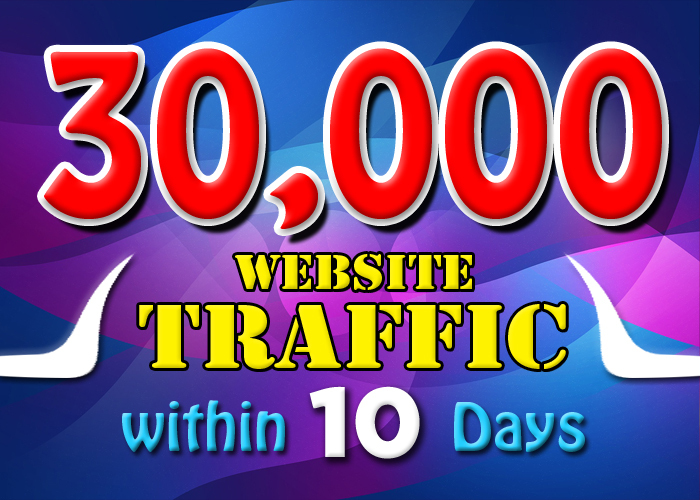 drive 30000 KEYWORD TARGETED visitors website traffic is ranked 5 out of 5. Based on 5 user reviews.